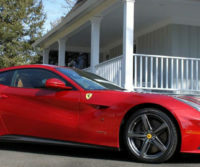 Ceramic Pro PPF & Vinyl was designed as a protective coating for paint protection film (PPF) and vinyl. It protects from contamination and weathering resulting in film that is much easier to clean. It also helps reduce vinyl’s orange peel look. The complete protection program involves a base coat and top coat application. Even a brand new car has minor imperfections of the clear coat that need correction. Ceramic Pro protects the paint from sandblasting reagents on the road and even rough stains like from asphalt or spray paint. The car is ready for the harshest conditions all year long. Fact: Ceramic Pro is 3x harder than any traditional clear coat paint, that’s why it is proven to be a great protection against: Rock chips, dirt and gravel. The 50/50 results in this video really speak for themselves. We all know accidents happen to both the out and inside of your car, Ceramic Pro just makes them easier to deal with. A coffee spill doesn’t mean disastrous stains anymore, with ceramic pro they just come right off! 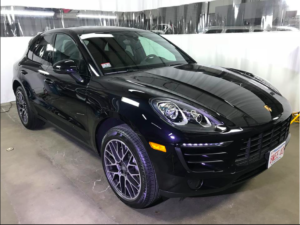 The best part about Ceramic Pro is the self cleaning feature of our product, the new slick surface on the car repels dirt and water from to your car, which means: You can enjoy driving more, spend less time cleaning your car… AND your car will look better than when you first bought it! We pride ourselves on being the best car detailing service in the Boston Area. Video: Get your car looking new again with Ceramic Pro! Car Looking Dull? 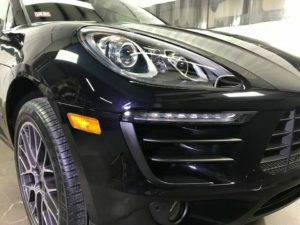 Get your car looking new again with Ceramic Pro! Ceramic Pro 9H forms a permanent bond with the surface and will not wash off or break down. Ceramic Pro 9H can only be removed by abrasion. It is a highly durable protective coating that protects your vehicle’s paintwork or any other surface from damaging contaminants. The unique formula of Ceramic Pro 9H allows it to be applied in multiple layers which means the thickness of the coating can be increased with additional layers allowing a thicker/harder coating with improved scratch resistance. Springtime is finally here, which means you need to protect your car from the dirt, sand, gravel, and other debris on the roads. What’s the best option? Ceramic Pro. 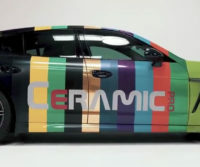 Check out the latest video from Ceramic Pro that puts a car through five months of harsh testing. How much can you trust Ceramic Pro? Just ask your local firefighters. Ceramic Pro is the perfect choice for protecting against dirt and snow along with scratches and chips. It is so trusted and reliable that firefighters rely on it in their daily lives. Check out the latest video on how firefighters benefit from Ceramic Pro. 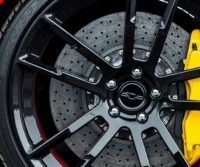 At Bill’s Detailing Service, we provide quick and reliable installation for all of our Ceramic Pro products. The warm weather is nearly here, and you want your car looking as sharp as possible! Check out our Ceramic Pro packages! Spring here, and you need your car looking immaculate on the road. As the snow is nearly gone, scratches and marks become as evident as ever. 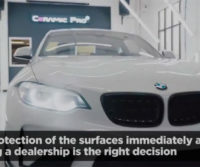 Check out the latest video from Ceramic Pro explaining the benefits of choosing the best form of protection for your cars! 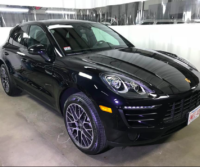 At Bill’s Detailing Service we offer a countless number of Ceramic Pro packages that will fit your needs. We pride ourselves in offering quick installation and complete customer satisfaction! Driving in harsh weather? Ceramic Pro is the perfect solution. During these recent Noreaster’s, streets are now covered with salt, dirt, and sand which is at the expense of your vehicle. Even after a car wash deep scratches and chipped paint now cover our car. 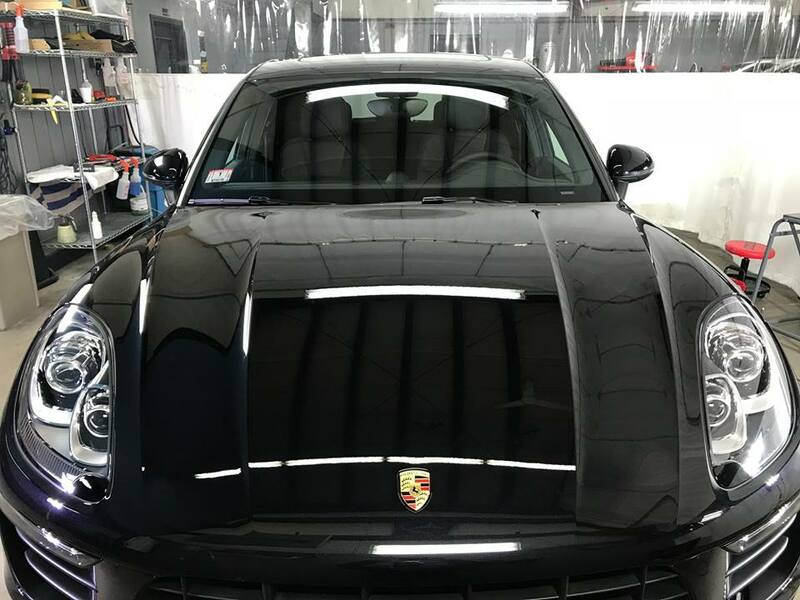 Ceramic Pro is the perfect solution for protecting your paint from these scratches while being able to easily remove excess material effortlessly. Check out this video showing the benefits of installing Ceramic Pro. Ceramic Pro is used by professionals and installed by professionals At Bill’s Detailing service, we offer numerous Ceramic Pro packages that will fit all of your needs. Being the leader in installing Ceramic Pro we strive for complete satisfaction from our customers along with offering phenomenal customer service! 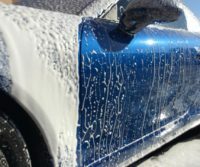 As the warm weather hits, you need your car looking the best way possible. After this long winter, harsh weather, and freezing cold temperatures, your car has likely taken a beaten. Driving on snow, salt, and mud throughout the winter can be very damaging for a car if it’s not dealt with properly. 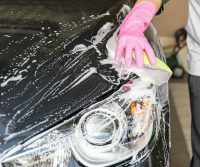 At Bill’s Detailing Service, we will get your car back up to standards shedding the damage, and ready for spring and summer driving! 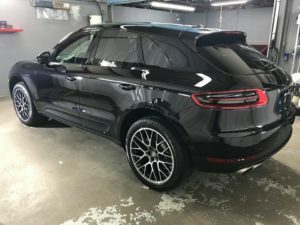 Take a look at a recent vehicle we detailed! 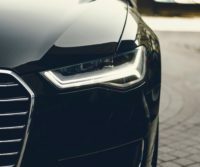 At Bill’s Detailing Service, we will assure you that all of the damage your car sustained in the winter will be repaired, making your car look beautiful for the warmer months. Check out our Ceramic Pro Page and the numerous packages we offer! Ceramic Pro 9H is a multifunctional coating that can be used for vehicle/yacht/aircraft exterior and interior protection. Ceramic Pro 9H forms a permanent bond with the surface and will not wash off or break down. Ceramic Pro 9H can only be removed by abrasion. It is a highly durable protective coating that protects your vehicle’s paintwork or any other surface from damaging contaminants. 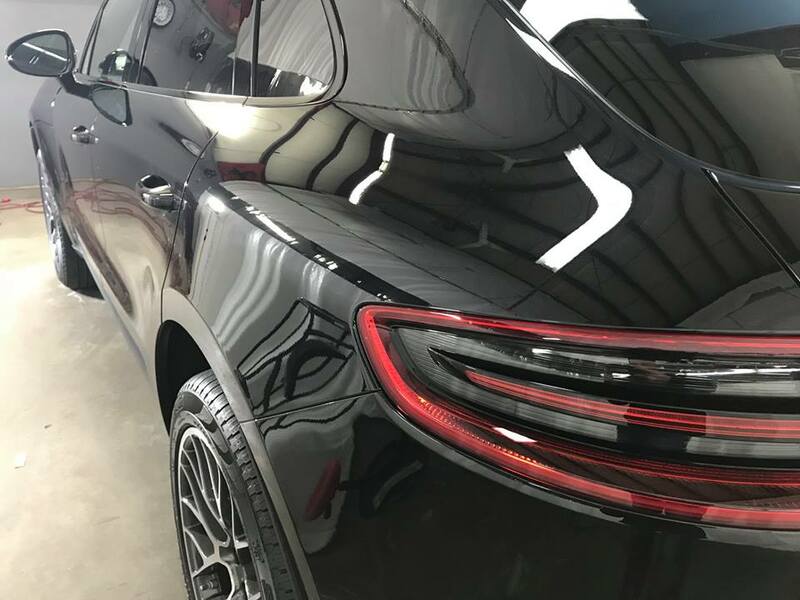 The unique formula of Ceramic Pro 9H allows it to be applied in multiple layers which means the thickness of the coating can be increased with additional layers allowing a thicker/harder coating with improved scratch resistance. Questions about 9H or any of our other services? Contact Us.